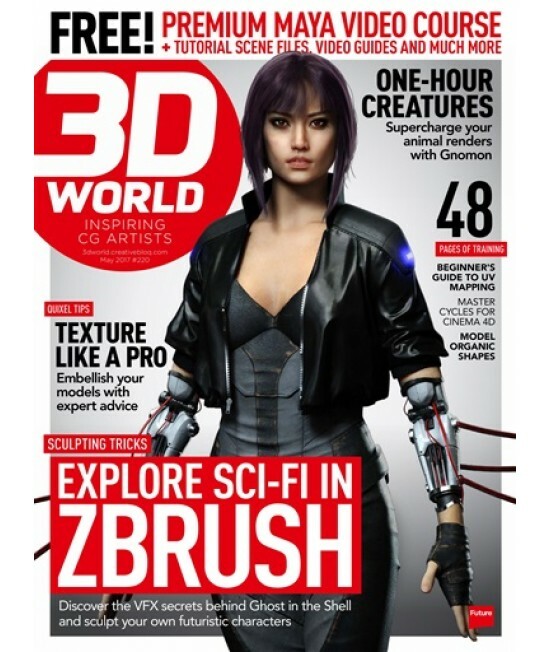 3D World - Philippine distributor of magazines, books, journals, etc. 3D World magazine is the world's biggest-selling monthly title for the 3D artist covering all aspects of the CG creation, including animation, visual effects, video games and architectural visualization, and includes expert training in apps such as 3ds max, Maya, Cinema 4D, Z Brush, Light Wave, Vue, Photo-shop and After Effects. Every issue the magazine features an artist showcase, making of features and reviews of new products.